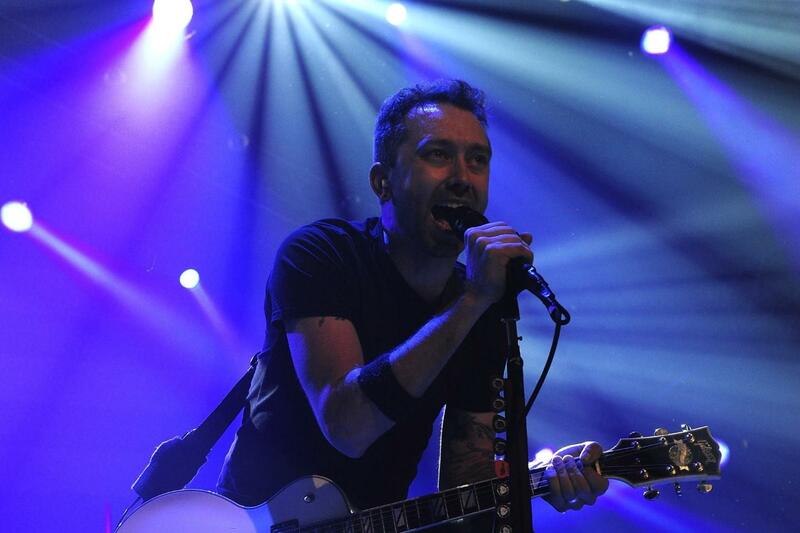 Rise Against: The Ghost Note Symphonies Paramount Theatre, Denver, Colorado, USA Cheapest in Denver! This event has the cheapest Rise Against: The Ghost Note Symphonies tickets in Denver available on our site. Rise Against: The Ghost Note Symphonies The Theatre at Ace Hotel, Los Angeles, California, USA Cheapest in Los Angeles! This event has the cheapest Rise Against: The Ghost Note Symphonies tickets in Los Angeles available on our site.